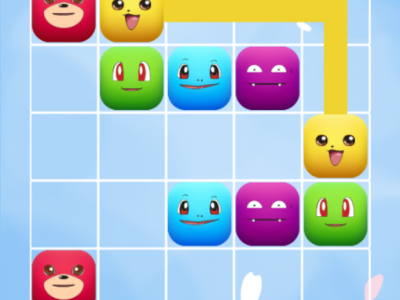 Monster Go has 25 different levels and has easy to difficult game modes. Your mission is to connect all monsters in each level. Play Monster Go right now!